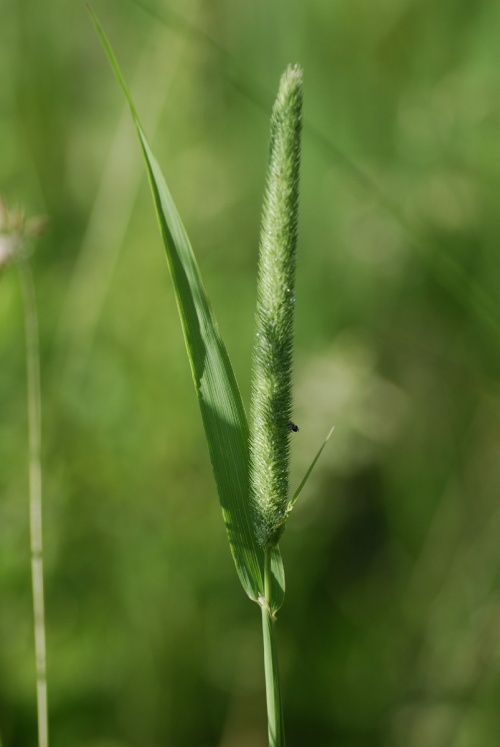 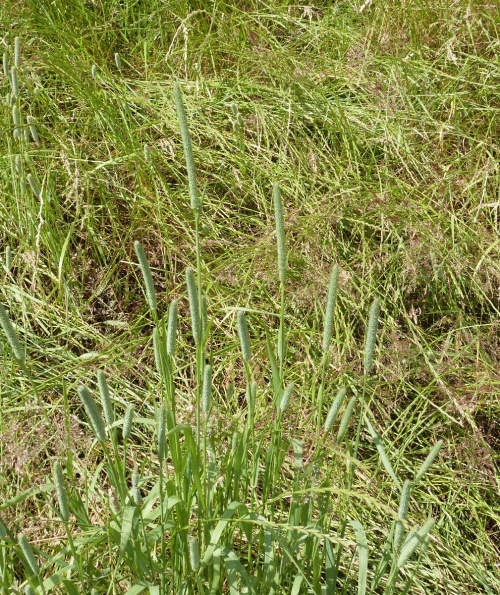 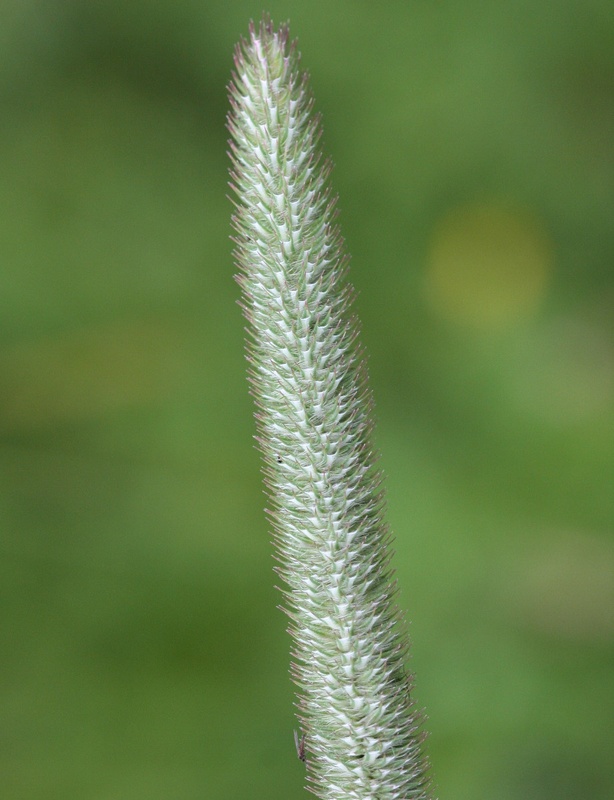 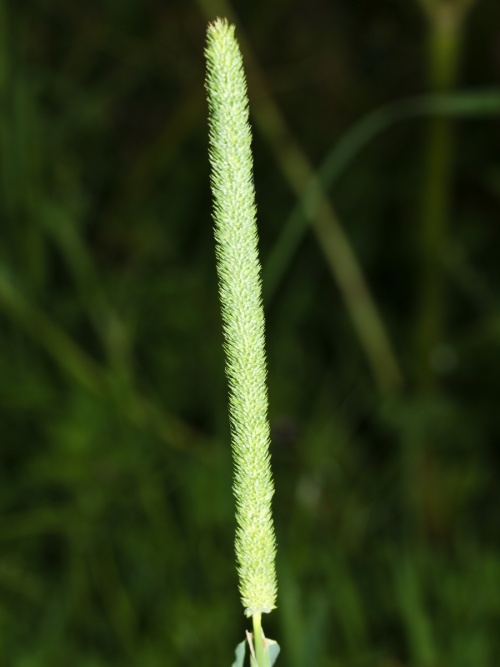 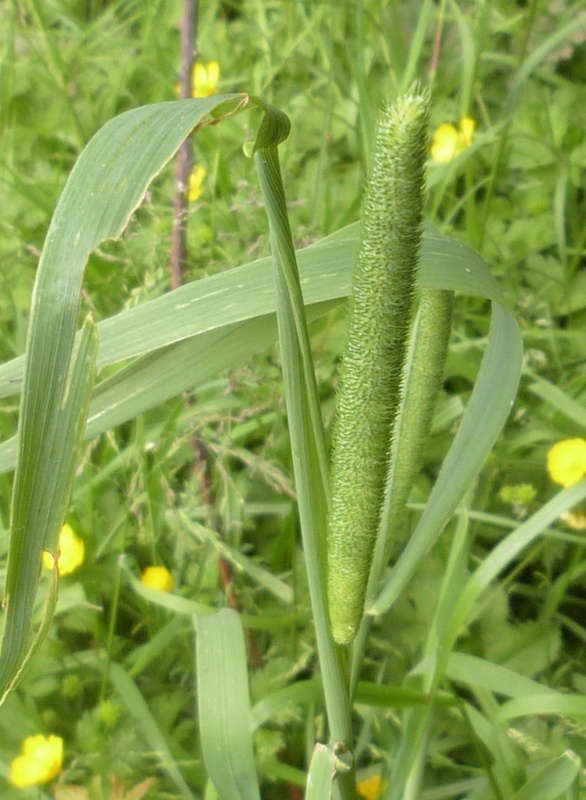 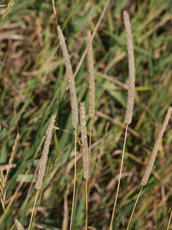 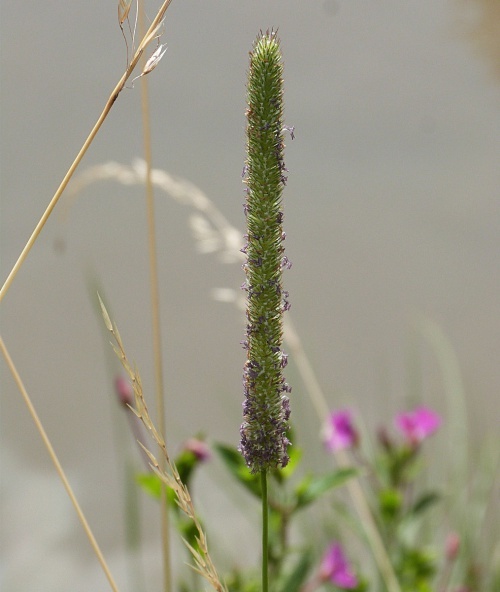 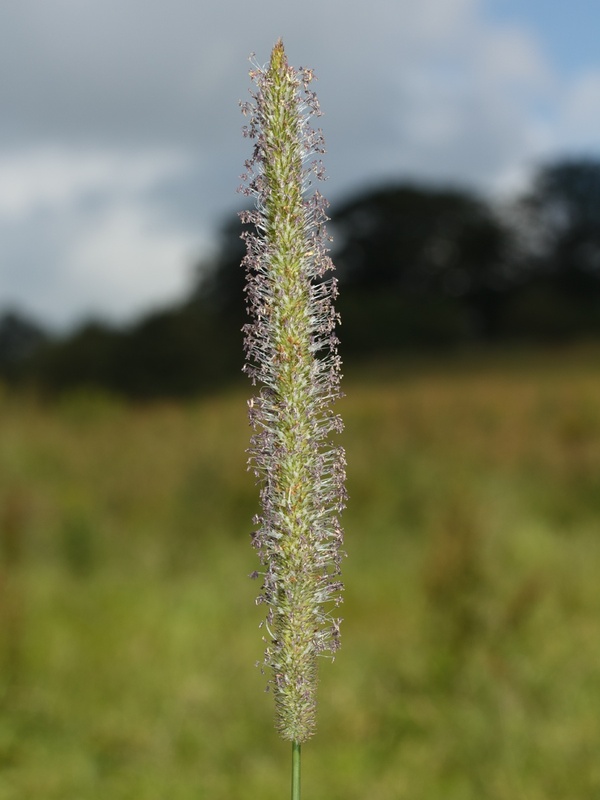 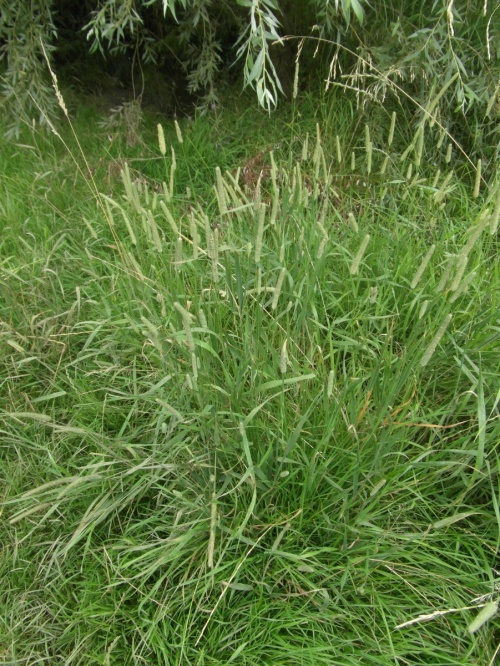 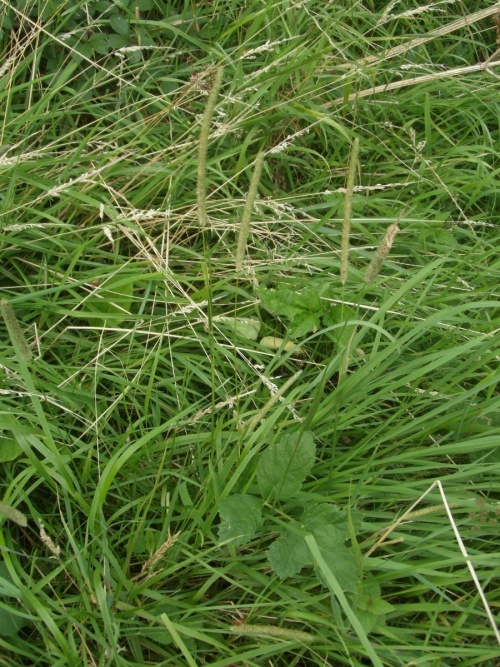 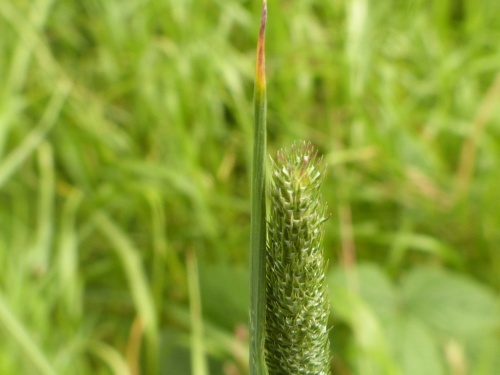 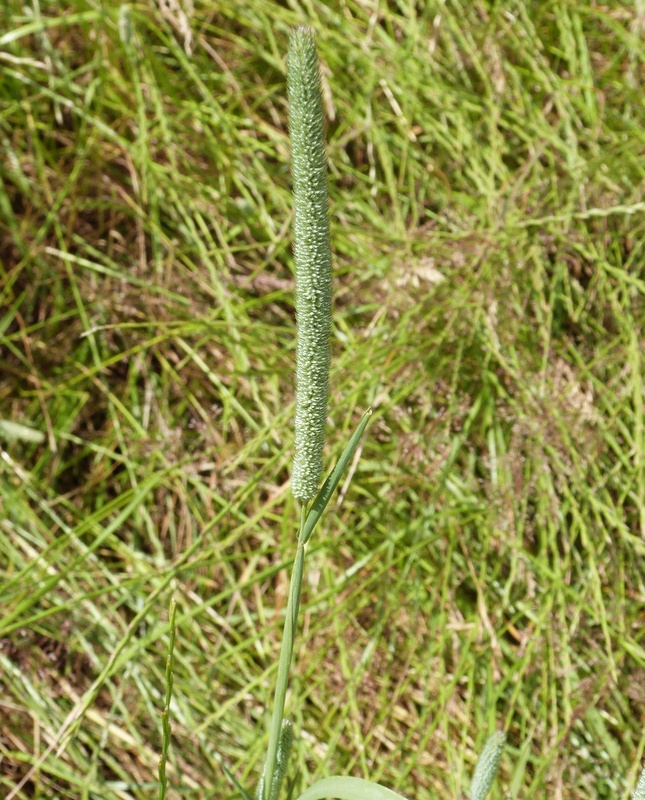 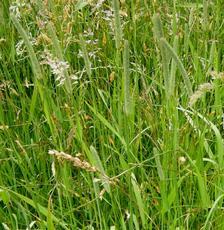 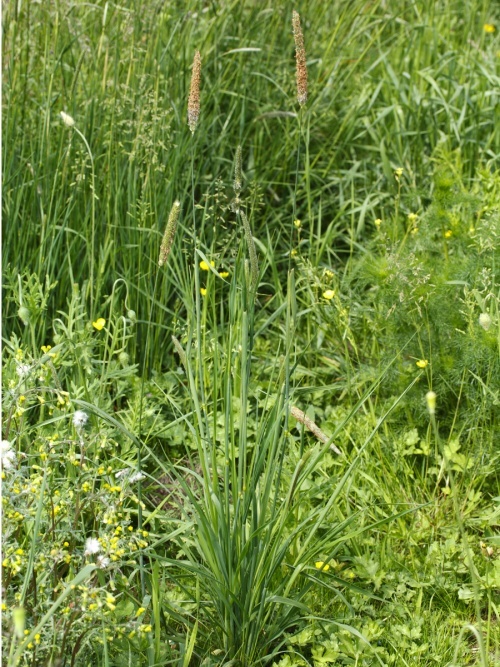 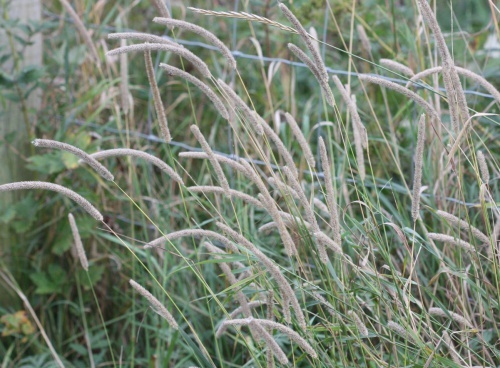 A tall grass to 150 cm, with dense cylindrical panicles to 15 cm (sometimes more). 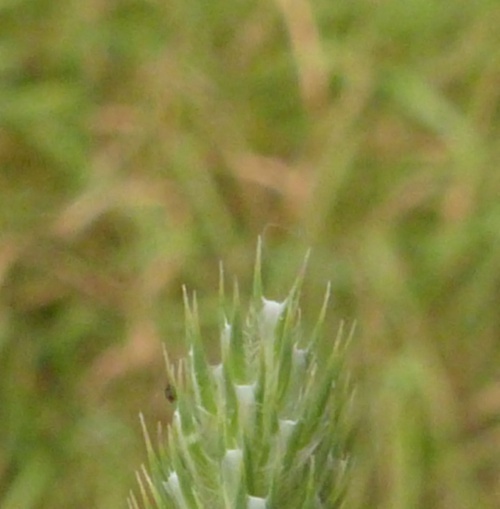 The individual spikelets have two points. 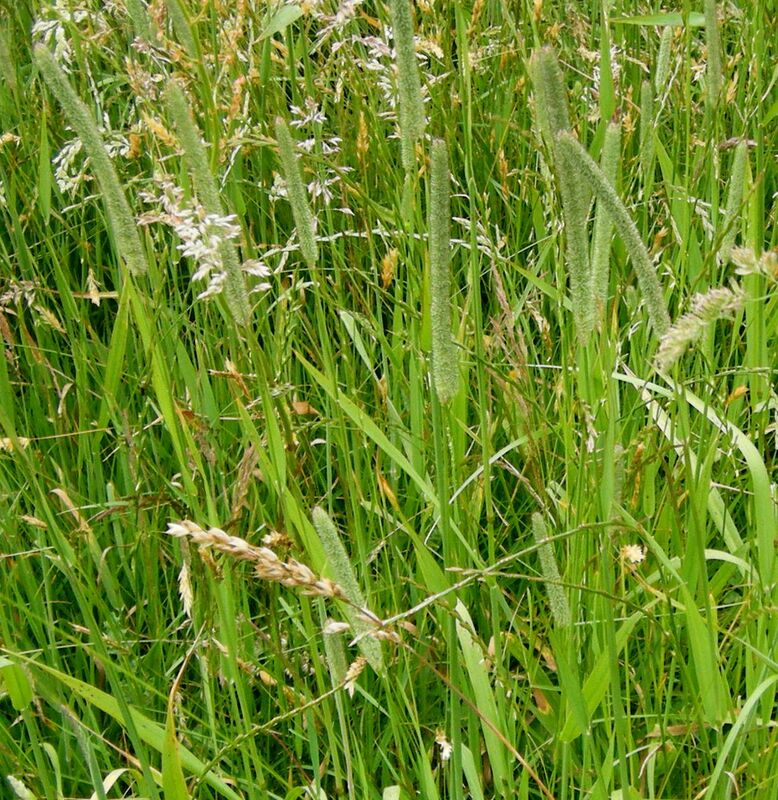 Roadsides, meadows, and other grasslands. Very common in Leicestershire and Rutland. 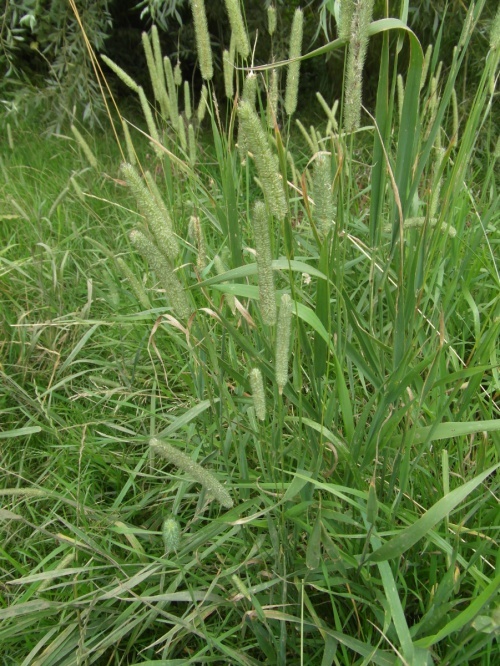 In the 1979 Flora survey of Leicestershire it was found in 578 of the 617 tetrads. 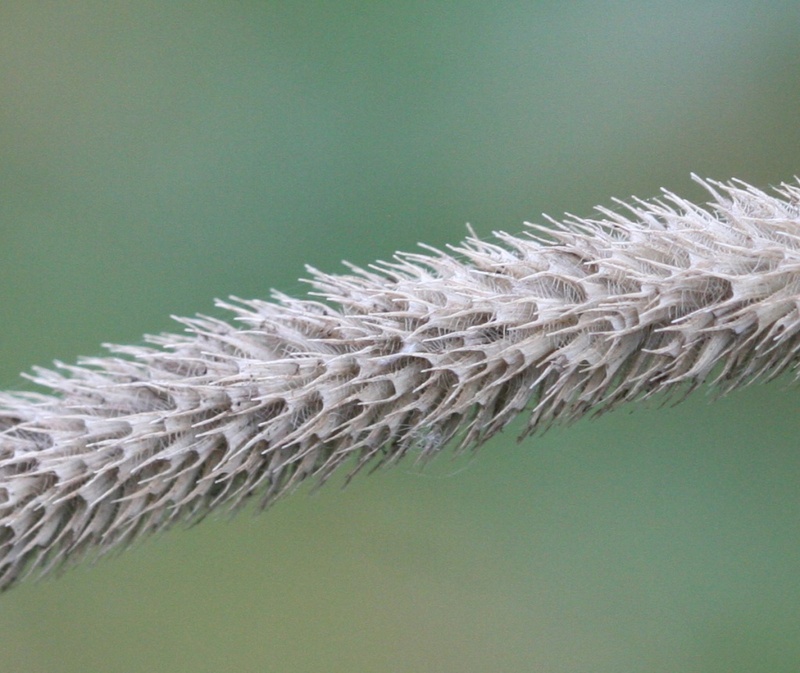 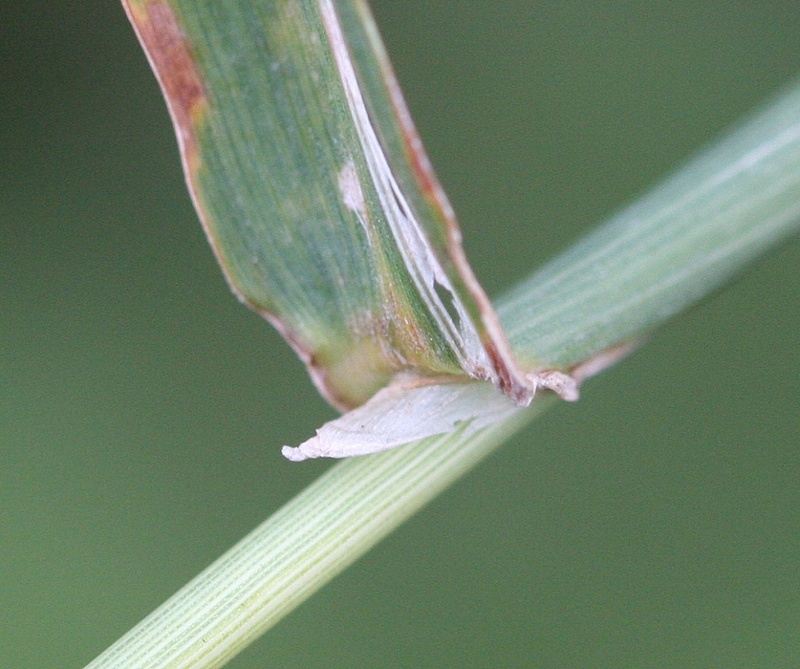 individual spikelets have two points.